Disclosures: No relevant financial relationships to disclose. Fee for Activity: There is no fee for this educational activity. Clinicians continue to debate the appropriate use of tissue plasminogen activator (tPA) in patients following acute ischemic stroke. In this activity, leading specialists from neurology and emergency medicine will review the current guidelines and inclusion/exclusion criteria for the use of tPA, clinical trials for intravenous and intra-arterial tPA, endovascular procedures, and their personal experience in a highly interactive format including case presentations that allow attendees to manage patients along with our faculty. In addition, the multidisciplinary faculty will discuss coordinating stroke care between departments and how to implement telemedicine in stroke care. Utilize evidence-based inclusion and exclusion criteria when determining candidates for thrombolytic therapy in acute ischemic stroke. Apply established guidelines, recommendations, and clinical study findings into practice, pertaining to the safe and effective use of thrombolysis in patients who present with acute ischemic stroke post symptom onset. Assess the safety and efficacy of endovascular procedures versus intravenous tPA for use in early acute ischemic stroke. The intended audience for this activity is neurologists, emergency physicians, internal medicine physicians, emergency and critical care nurses, neurology nurse practitioners, neurology physician assistants and other health care professionals involved in the treatment of patients with acute ischemic stroke (AIS). In order to receive credit, participants must view the activity and complete the post-test and evaluation form. A score of at least 66% is required on the post-test in order to receive a Certificate. 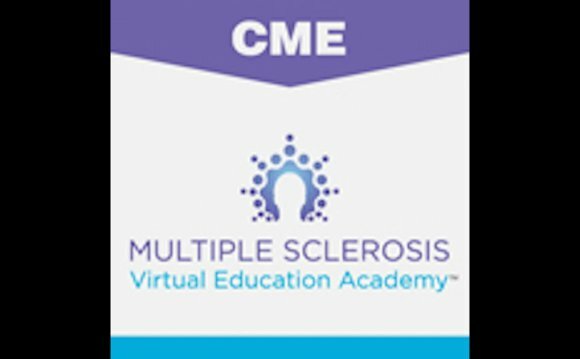 There are no pre-requisites and there is no fee to participate in this activity or to receive CME credit. Credit is awarded upon successful completion of the post-test and evaluation form. The faculty of this educational activity may include discussions of products or devices that are not currently labeled for use by the US Food and Drug Administration. Faculty members have been advised to disclose to the audience any reference to an unlabeled or investigational use. Vindico Medical Education will provide 2.0 contact hours for nurses. This program is approved for 2.0 contact hour(s) of continuing education (which includes 0.25 hours of pharmacology) by the American Association of Nurse Practitioners. Program ID 1507335. This program has been reviewed and is approved for a maximum of 2.0 hours of AAPA clinical Category I CME credit by the Physician Assistant Review Panel. Physician assistants should claim only those hours actually spent participating in the CME activity.